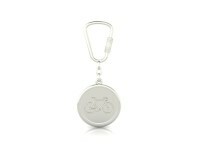 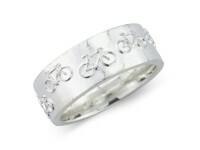 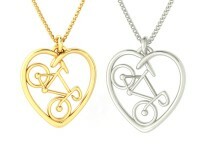 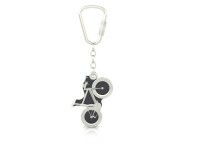 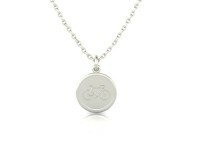 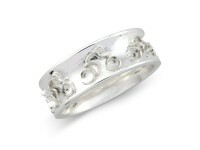 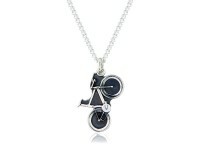 Allez, allez, allez, hand crafted, sterling silver cycling jewellery, born from a cycling passion. 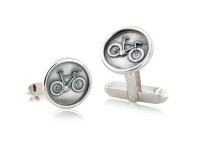 Made by riders for riders this collection epitomises the fast, the fun and the sheer grit and determination. 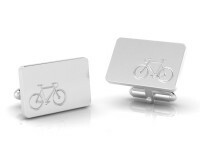 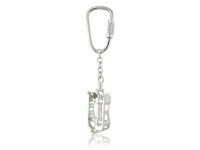 For those enthusiasts obsessed by two wheels, this is the ultimate luxury cycling accessory.